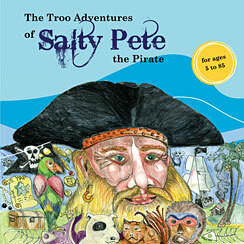 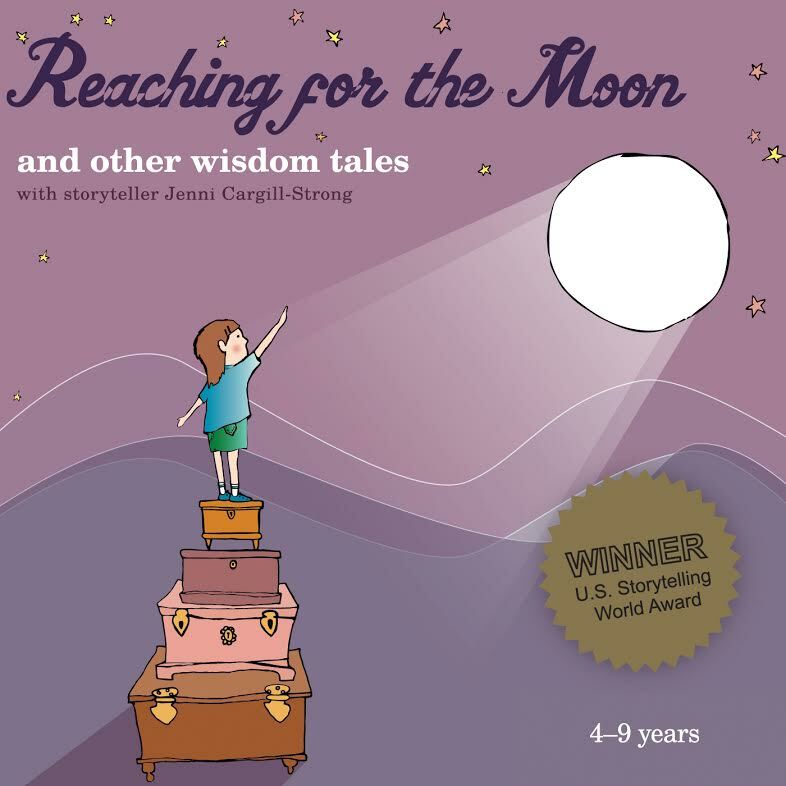 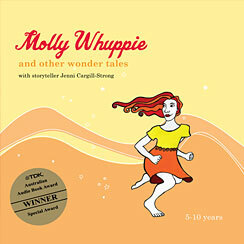 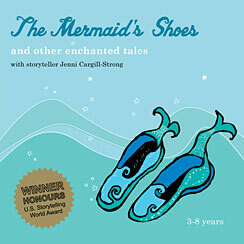 There are lots of story fruits here to enjoy- for story lovers young and old! 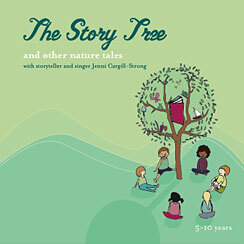 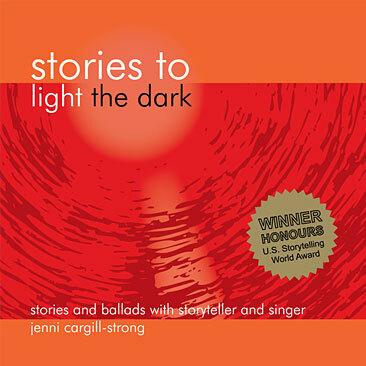 Our most popular offer is the CD Bundle Deal: $65 for 4 CD’s with FREE postage at the story shop page. 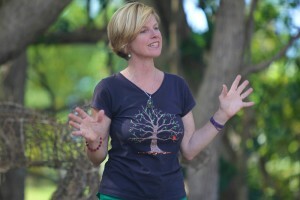 Australian storyteller, Jenni Cargill-Strong telling nature tales at ‘The Living Earth Festival’ in Mullumbimby.